One of the more popular contemporary conspiracy theorists is Illan Pappe. 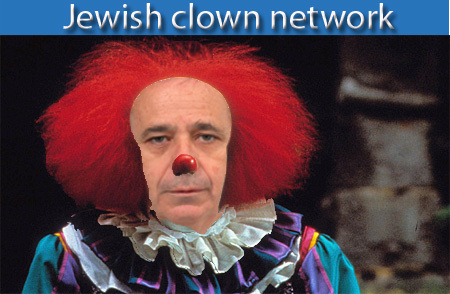 In a ‘hat tip’ to the ‘Elders of Ziyon’, Pappe uses conspiracy theory to explain the conflict. Ignoring the truth of a civil war that was two-sided, brutal and bloody, Pappe’s powerful Jewish ‘committee’ conspired from the outset to ethnically cleanse the entire Arab population. The entire conflict a deliberate strategy of Jewish design. A flawed activist who became treated as an academic pariah in Israel because of his deficiencies, showered with affection in the UK for that very same weakness. This is just too scary to get my head around.